Which do you like Taylor better as? Hve you watched Taylor Momsen on Gossip Girl? Do you think she acts/dresses too old for her age since she is only 14? How Old Is Taylor In ano 2011 ?? 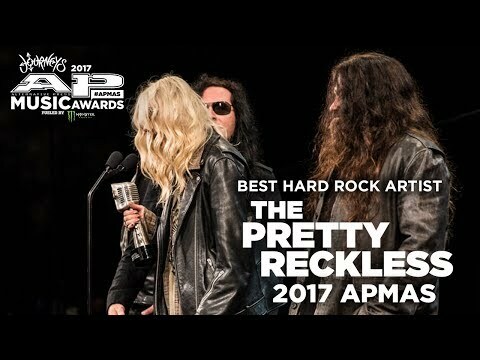 I Think Taylor Momsen's band The Pretty Reckless is amazing, do you think so? oi guys!! I just found out Taylor will be doing a Q&A session for fãs THIS SATURDAY NIGHT!!! It's called "Ask Anything With Taylor Momsen!" You have to enviar your perguntas in advance..you can ask as many as you want and then she will choose which one's she answers! SOO AWESOME!!!! I wanted to share this with everyone who loves her as much as i do! !